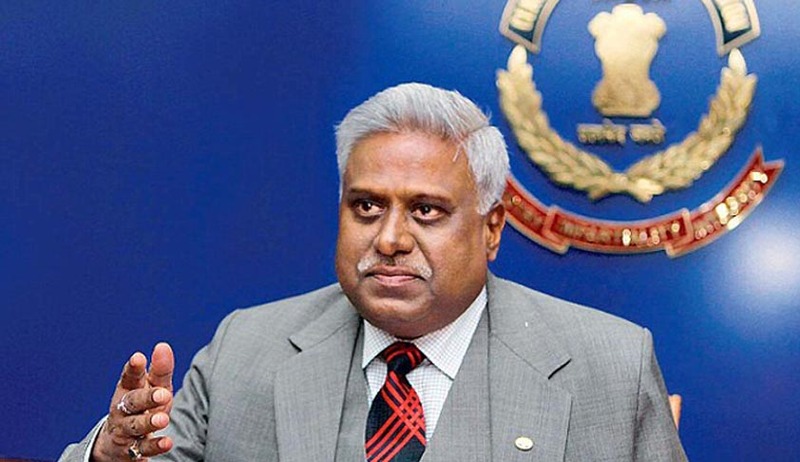 The Supreme Court yesterday formally empowered ex-CBI Special Director M L Sharma with the power to conduct inquiry against former Director Ranjit Sinha, accused of foiling probe in the coal block scam as the agency's chief. "We make it clear that M L Sharma is entitled to summon any person in the inquiry," a special bench of Justices M B Lokur, Kurian Joseph and A K Sikri said and also ordered that he will have access to all documents required by him for his probe. The bench, which also asked the former CBI officer to submit the report of inquiry in three months, accepted his requirement of three retired police officers and two support staff for responsibility given to them. The apex court asked the Attorney General Mukul Rohatgi to make sure that concerned authorities provide him all required facilities like office space and transport at the earliest. The bench said it will fix the remuneration for Sharma and others on November 16 after knowing the exact nature of work likely to be done by them, as Sharma himself has declined to make any demand. A letter written by Sharma to the Attorney General about the names of officers and secretarial staff required by him was taken on record after all sides agreed to his proposal. Sharma, who had emerged as the first choice of the Supreme Court, had given his consent to assist the Central Vigilance Commission (CVC) in its probe against Sinha and agreed to its request to reconsider the demands for remuneration and infrastructure. The court on last hearing on September 7 had said the scope of inquiry was limited to recording the statements of persons accused in the coal allocation scam. Advocate Prashant Bhushan, appearing for the NGO, Common Cause, which has levelled allegations against Sinha of scuttling the probe, had submitted that it was a serious matter which cannot be investigated by either the CBI or the CVC and should be transferred to people having experience in the said field.